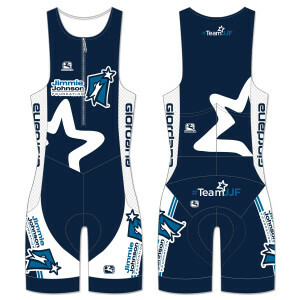 Join #TeamJJF and show your support for the Jimmie Johnson Foundation with this new Giordana Women's Triathlon Suit! 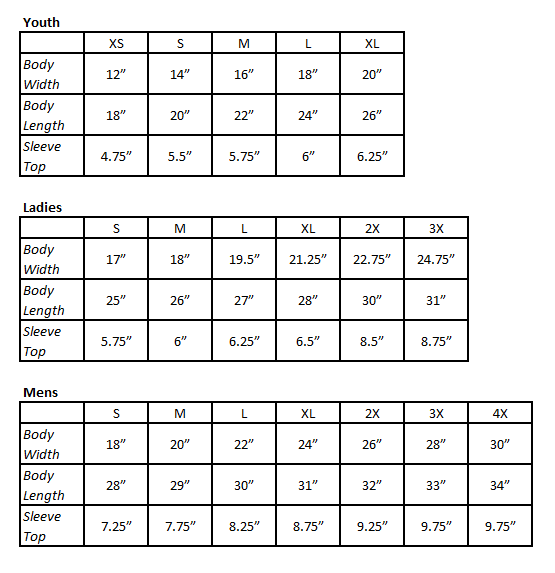 This navy blue and white triathlon suit is a great addition to your collection. 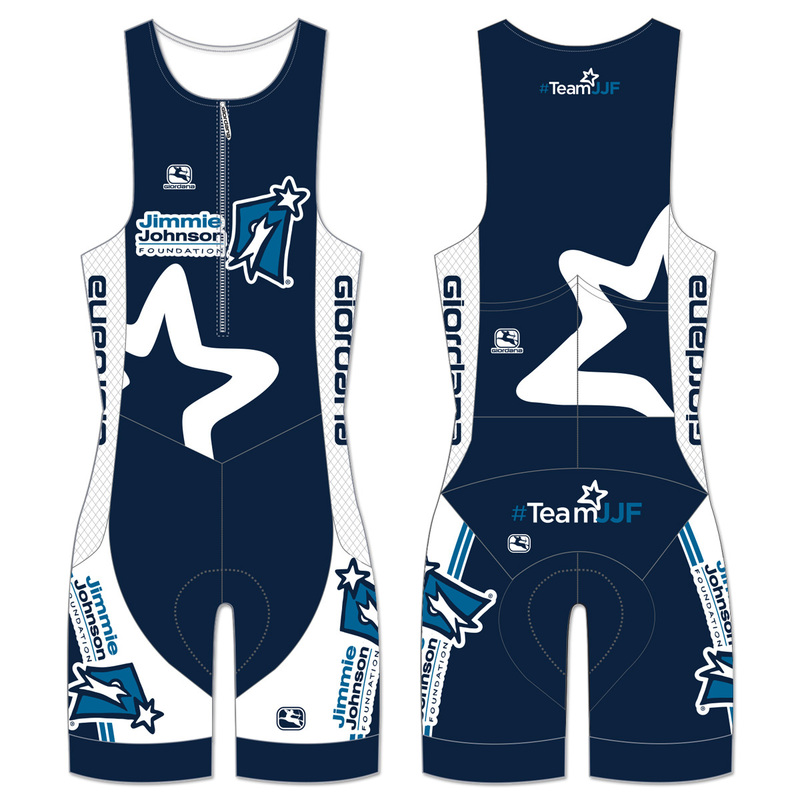 The triathlon suit features the Jimmie Johnson Foundation logos and sponsors.